Spring is well and truly here! The birds are singing, the days are getting longer, everything is bursting into life, and what better way to celebrate the season than with a pair of free tickets to one of the most exciting new events in the garden-enthusiasts calendar? 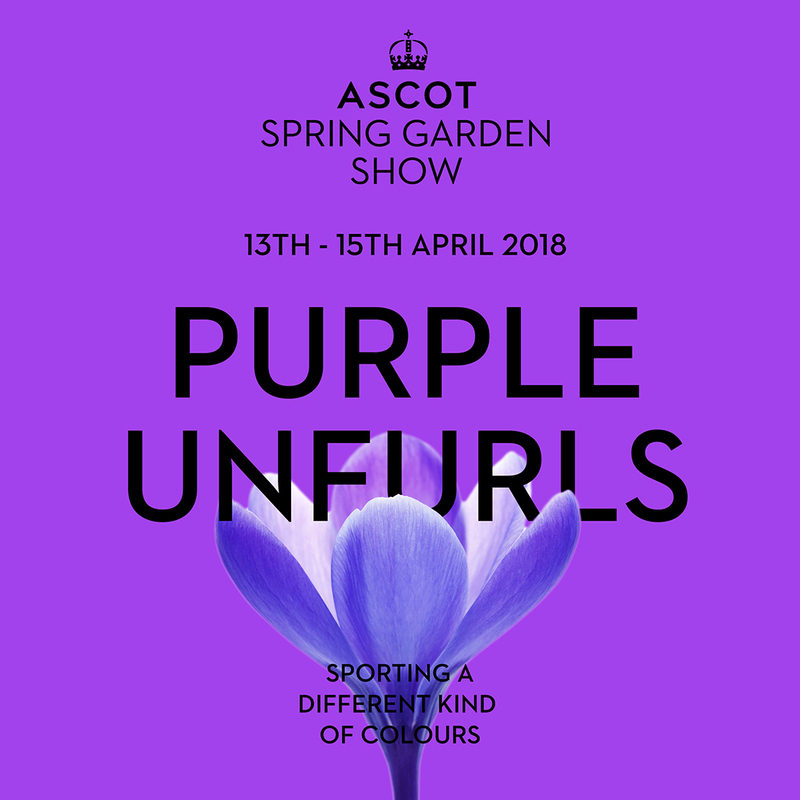 This year sees the launch of the inaugural Ascot Spring Garden Show which will be held at the historic Ascot Racecourse in Berkshire from 13th-15th April. Planned and designed by Stephen Bennett, former shows director at the Royal Horticultural Society and supported by The Savill Garden and The Valley Gardens at Windsor Great Park, this first-class boutique event will showcase Britain’s finest established and emerging horticultural talent and promises to be a feast for garden lovers. Visitors can expect a fabulous mix of show gardens, exhibitors, talks, expert gardening advice from specialists including David Domoney and Pippa Greenwood, as well as ample shopping opportunities from a superb selection of plant nurseries. The event will also showcase the six gardens competing in the Young Gardeners of the Year competition, in addition to the six stunning show gardens designed and built by established garden designers. And you can revel in all this glorious garden gaiety FOR FREE, as we’ve got a pair of tickets to give away to one lucky reader! Entrants must be based in the UK and able to attend the event on Sunday 15th April. You can enter the competition via our blog OR Twitter for the chance to win this fantastic prize! Complete the contact form with your details, write ASCOT COMPETITION in the comment box, and hit send! The deadline is midnight on Sunday 25th March 2018, after which all entries will be checked and a winner selected at random by Thursday 29th March 2018 at the latest. Please see the full T&Cs below. The prize draw is open to residents of the United Kingdom only. Employees of Ascot and Agents of Field or their relatives are not permitted to enter. Only one entry per person is permitted. The winner will receive two entrance tickets to attend the Ascot Spring Garden Show on Sunday 15th April 2018. No alternative date can be offered. Any incidental expenses such as travel, accommodation, etc. will be the sole responsibility of the winner. There is no entry fee and no purchase is necessary. The prize draw closes at midnight on Sunday 25th March. The winner will be chosen at random and notified via Twitter or email by 18:00 on Thursday 29th March. If the winner doesn’t respond to claim the prize within five days of being notified, another winner may be selected. There is no cash alternative to the prize. Prizes are non-transferable. The name of the winner may be published on the Agents of Field blog. Agents of Field reserves the right to cancel this prize draw in the event of unforeseen circumstances.